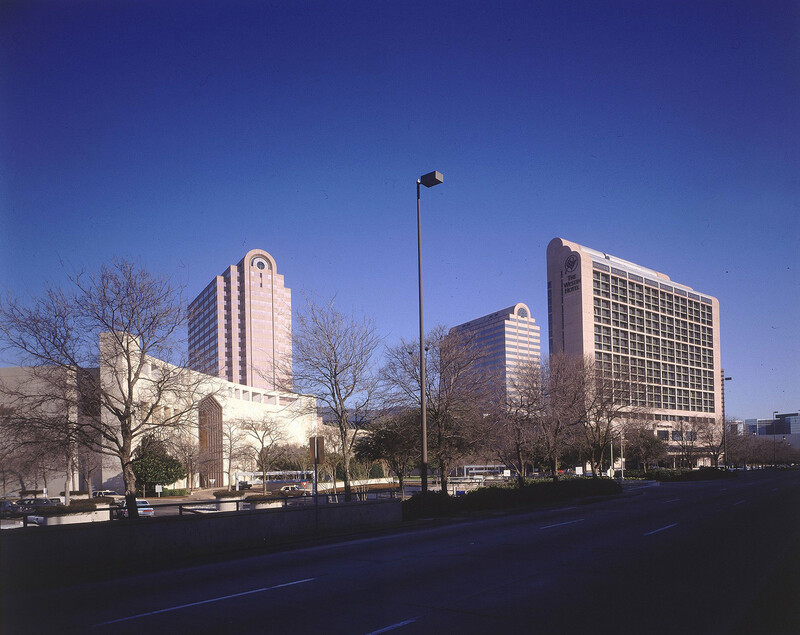 The success of the original Galleria mall, high-rise office tower and the Westin Galleria Hotel soon led to this second phase of development – nearly doubling the amount of office space in the complex. The new tower is located according to the original master plan for the development and the design is in keeping with the architectural character of the original office tower. Alternating bands of vision glass and architectural precast provide an interior that is flexible for either open office planning or individual offices.